Imagine a career in a cutting edge laboratory, or in a mine 5000 feet below the ground, or perhaps building a skyscraper or a suspension bridge. With a diploma from Cambrian College in Engineering Technology, those dreams can become a reality. My best experience ... getting to know my teachers and classmates, they're great. 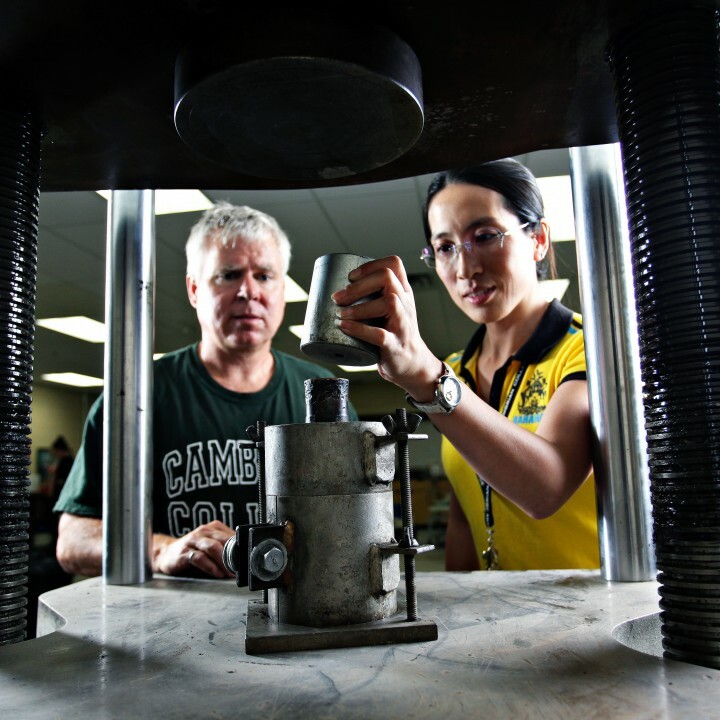 Cambrian College’s Engineering Technology program prepares graduates for a challenging career that requires skill, initiative, critical-thinking and decision-making. With a diploma in Engineering Technology, you’ll work alongside industry’s best and the brightest thinkers and problem solvers. 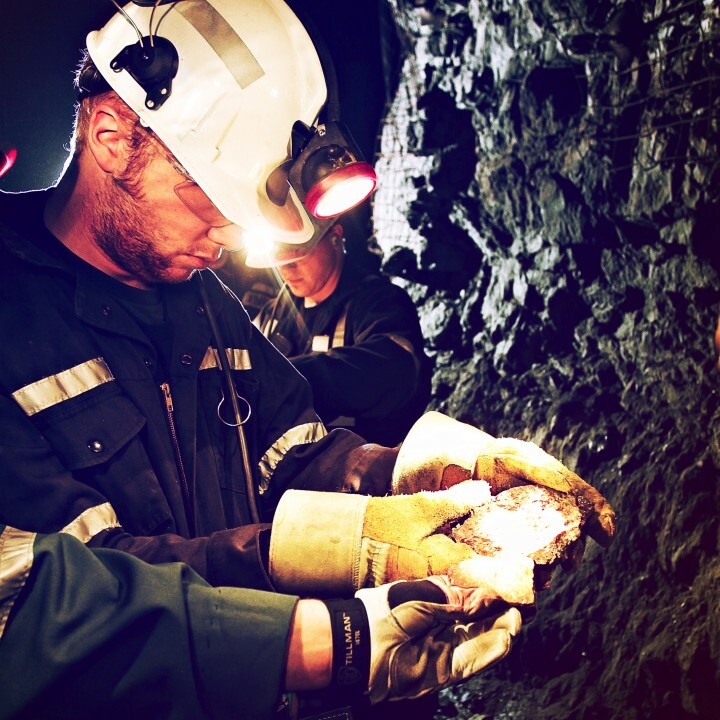 Your career in Mining Engineering Technology and Civil Engineering Technology starts with our well-established, accredited programs that give you the skills and experience to take advantage of job opportunities across Canada.